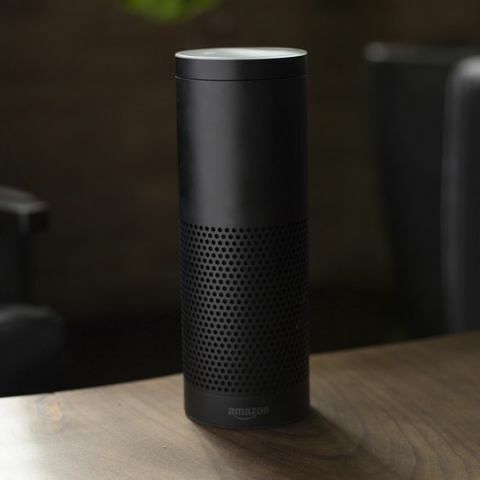 MSI, the international gaming hardware manufacturer, has announced its intentions to integrate Alexa, the popular intelligent voice service from Amazon, into part of its gaming and consumer PC lineup in 2018. The announcement was made at COMPUTEX 2018 where MSI has been demonstrating some of its conceptual Alexa-enabled MSI PC products. "We see voice as a natural way for customers to interact with our PCs while also expanding the gameplay experience, said Sam Chern, MSI Global Marketing Assistant Vice President. ”The work we are doing with Amazon to integrate Alexa directly into MSI PCs will expand the gaming experience by enabling customers to seamlessly interact with Alexa skills linked to various popular games." With this integration, gamers can expect a lot more functionality from their standard gaming ecosystem. For instance, MSI has revealed that consumers will be able to connect the MSI exclusive Mystic Light RGB to Alexa-enabled PCs. This connection will enable them to get notifications of in-game messages and more. This availability of this feature in the US has been announced for later this year. As of now, further details about this implementation are not available. But regardless of how this actually turns out to be in consumer products, deeper integration of smart assistants in the PC ecosystem, especially in the gaming ecosystem, can open entirely new possibilities for game developers. On the other hand, as we have seen in recent times, if such integrations are not carried out by following appropriate security protocols, it will open up new avenues for violation of customer privacy. Please suggest a good gaming pc.